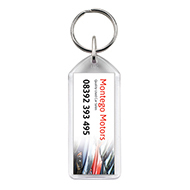 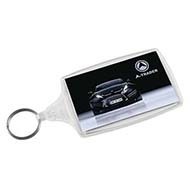 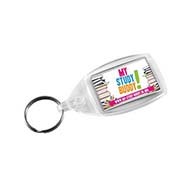 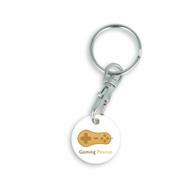 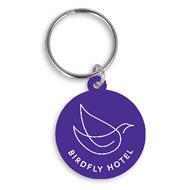 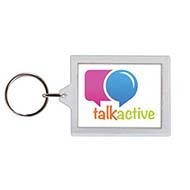 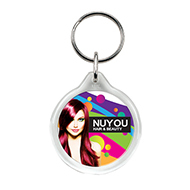 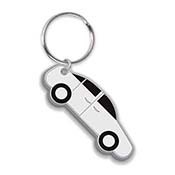 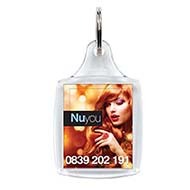 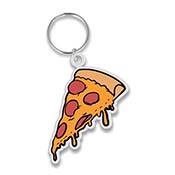 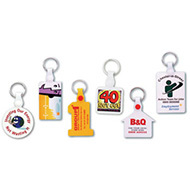 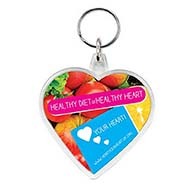 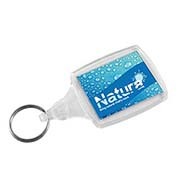 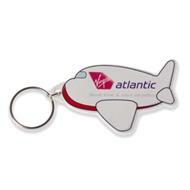 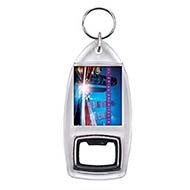 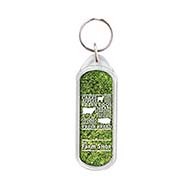 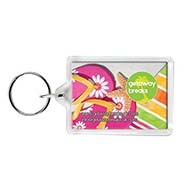 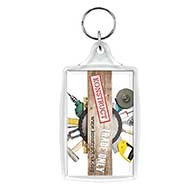 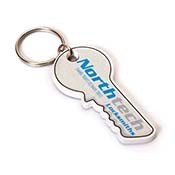 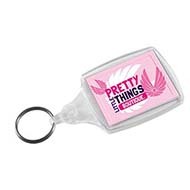 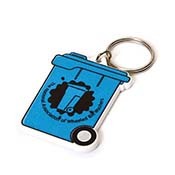 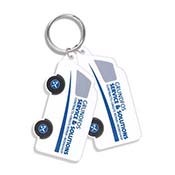 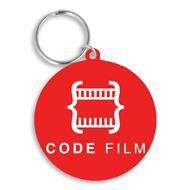 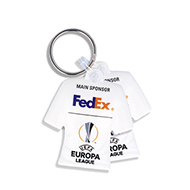 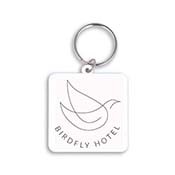 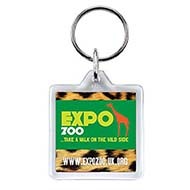 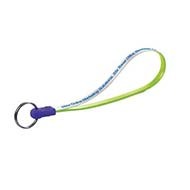 Promotional keyrings are a great way to get your brand noticed as they can easily be taken anywhere! 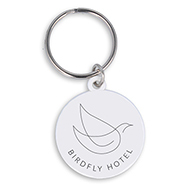 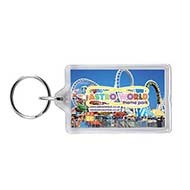 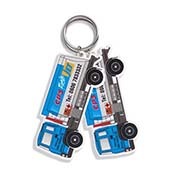 We have a wide range of keyrings for you to choose from including practical Trolley Coin keyrings and liquid filled Aqua Keyfobs. 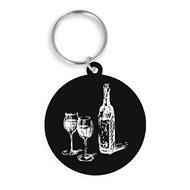 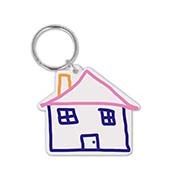 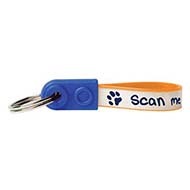 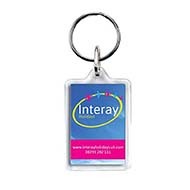 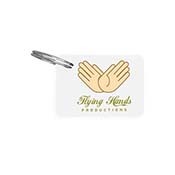 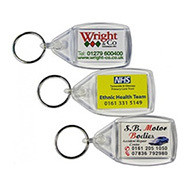 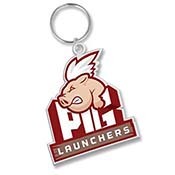 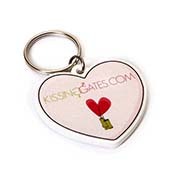 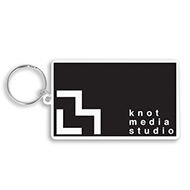 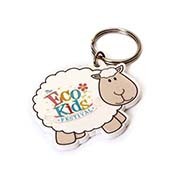 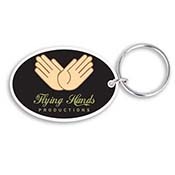 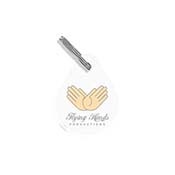 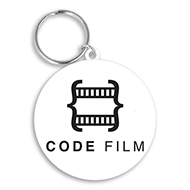 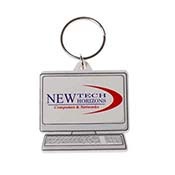 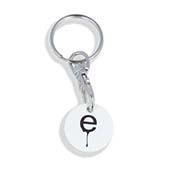 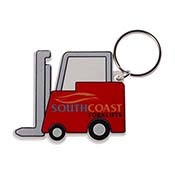 These keyrings can all be customised with your logo and/or promotional message. 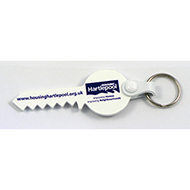 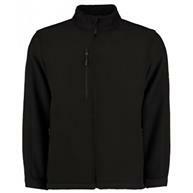 And because these kerings are made in the UK, you can be confident that you are supporting the UK manufacturing industry! 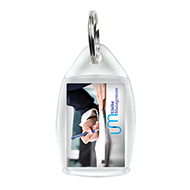 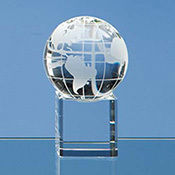 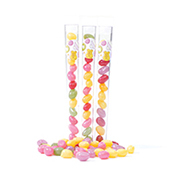 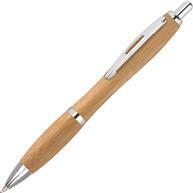 Our friendly team can help you choose and design the ideal promotional products for your needs. 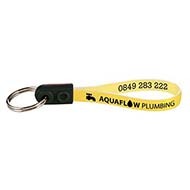 Call us today on 01245 382600 or email sales@allwag.co.uk.